Click on a staff member to find out more about them. I joined the surgery in October 2016 after working in another NHS practice for 6 months , I am now on the way to gaining my NEBDN dental nursing qualification. Since joining the practice I have getting lots of experience nursing with several of the clinicians improving my confidence and flexibility to nurse with different dentists. I enjoying working in a team environment and feel one of my strengths is helping nervous patients feel more comfortable in the surgery. Outside of work I enjoy clay pigeon shooting and spending quality time with family and friends. I joined Lostwithiel Dental surgery in September 2012 and gained my NEBDN qualification in dental nursing in January 2015. You will find me either nursing in surgery or helping out on reception. In my spare time I enjoy taking my son Harrison swimming and spending time with my husband and family. I began my career in dental nursing in 2009 and gained my NEBDN national qualification in dental nursing in 2010 . I joined the team in May 2017 after relocating back to Cornwall . In my spare time I enjoy spending time with my husband and our two small children . 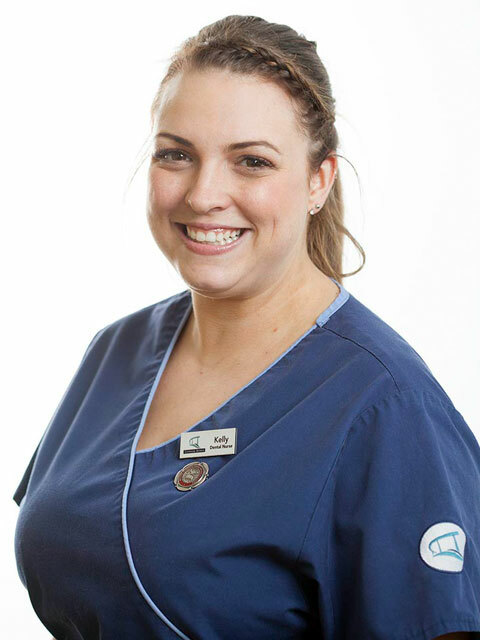 I gained my NEBDN qualification in dental nursing in 2012 and since then have worked between a mixture of NHS and private practices with a range of nursing and reception experience. In 2014 I gained an additional plaque and debris scoring qualification. I joined lostwithiel in February 2017 and I am keen for develop my knowledge in facial aesthetic and cosmetic dentistry. I take a lot of pride in my work and really enjoy working in friendly team environment. In my spare time I enjoy taking my two lively springers on long walks and spending quality time with friends and family. I really enjoy all aspects of dentistry & generally love working with people, especially due to my background in customer service. My favourite areas in dentistry are surgical but mostly aesthetics as I like to see the difference it makes in the patients happiness & to watch their confidence boost due to the improvement made to their smile. Recently I have taken an interested in the facial aesthetic side of dentistry especially now the industry is growing & with my knowledge of beauty from previous qualifications. Recently I have taken an interested in the facial aesthetic within the practice ,before my career in dentistry I have previously gained a level 3 VTCT in beauty therapy as well and an NVQ level 3 diploma in customer services. My hobbies outside of work consist of keeping fit & healthy & socialising with family & friends. I moved from London to Cornwall in 2001. 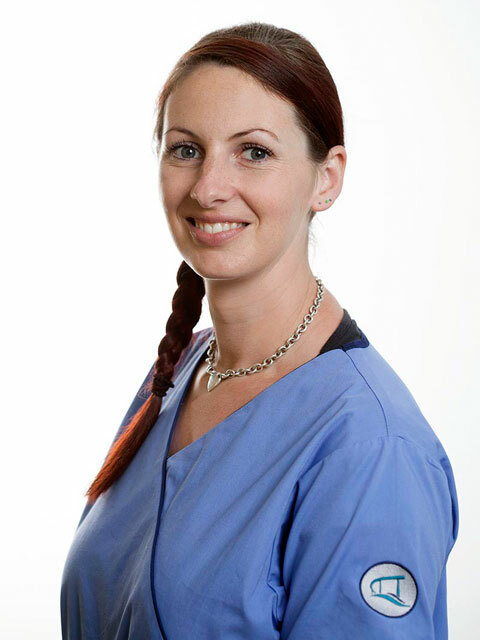 I am a very experienced dental nurse with over 20 years experience in both private and NHS practices. I have been with the practice since 2009 but had previously worked with Finley Bason in 2002. After qualifying, I have continued to addvarious training courses to my CV including Advanced Dental implants 2013,SAAD conscious Sedation 2014 and more recently I have become the Decontamination lead. This ensures that our high standards are continually maintained. I also provide in-house training for all new nurses. In my free time Kellie enjoys spending time with her children,walking her dog and occasionally socialising enjoying a G & T.
I started working at the practice in May 2012 and gained my NEBDN qualification in dental nursing in 2014, Soon after I started working alongside Fin, assisting in complex treatment such as implants and minor oral surgery as I have a practical interest in these types of dentistry. In the past few years I have gained additional qualifications in sedation nursing , implant nursing and minor oral surgery. I am also now one of the practice first aiders. My hobbies outside work include baking , going to the gym as well as exploring the countryside with my two beagles. I have a solid background in Dental nursing, administration and receptionist duties (both Dental and GP Surgery), working in both these environments since1982, before joining Lostwithiel Dental Surgery in February 2017. During my career I have gained my Diploma in Health Service Reception, NEBDN qualification in dental nursing in 2002 and a diploma in Medical Terminology. In my leisure time I enjoys long walks, running and Canicross harness running with her chocolate Labrador Millie. I also ran the Bournemouth marathon in 2015. 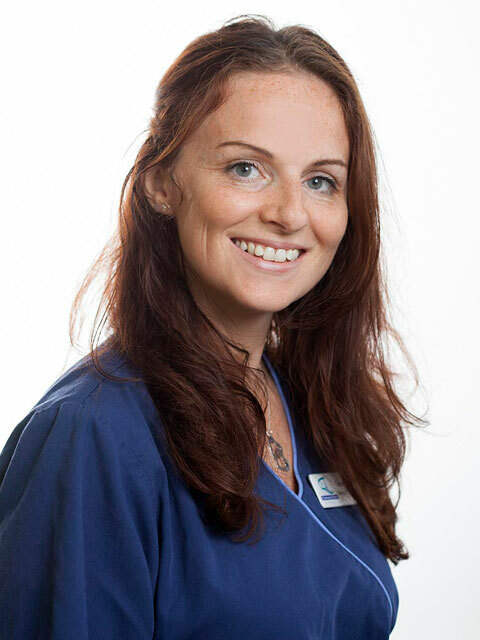 I gained my NEBDN qualification in dental nursing in 2012 and joined Lostwithiel Dental surgery in 2013 , over the past few years I have seen my role develop within the practice and have now taken on the role of treatment co-ordinator as well as over seeing reception and administrative duties which I really enjoy. I am extremely organised and passionate about what I do , seeing the positive effect that a new smile can give someone makes all the hard work so worthwhile. Working closely with Finley Bason , I enjoy taking a patient right the way through from booking that first appointment to completion of treatment. In my spare time you will find me spending time with my fiancé , socializing with friends and doing a fair amount of retail therapy! 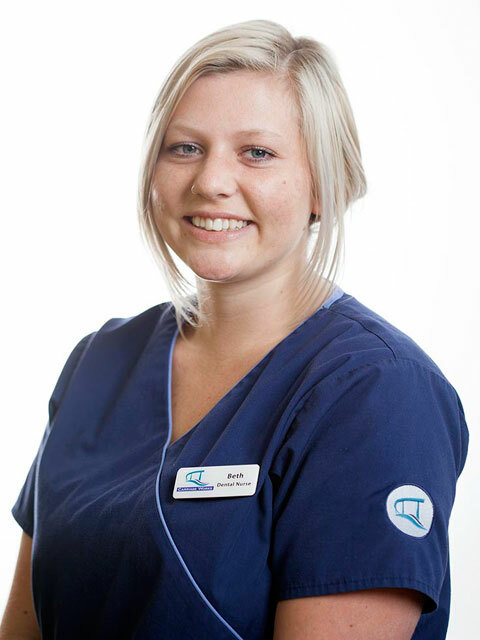 Debbie qualified as a dental Nurse in 2005. 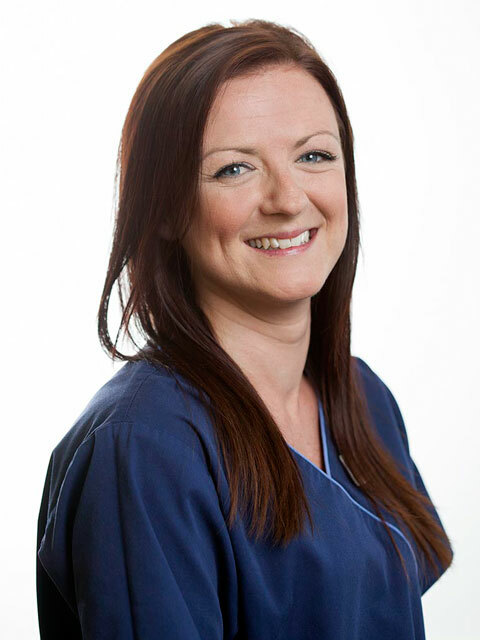 She joined Lostwithiel Dental Surgery as practice manager in 2010. Since joining the team, the practice has put in a considerable investment into the future of the practice by relocating to larger premises in 2011 and expanding in 2017, to include a new private and referral suite. 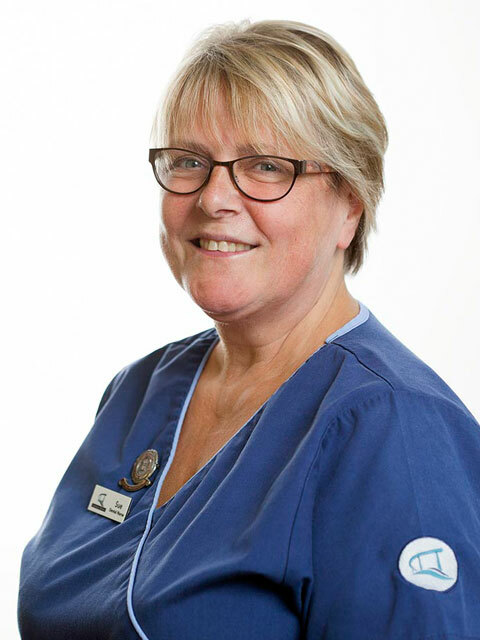 Debbie is responsible for the day to day running of the practice and is the registered manager with the Care Quality Commission. 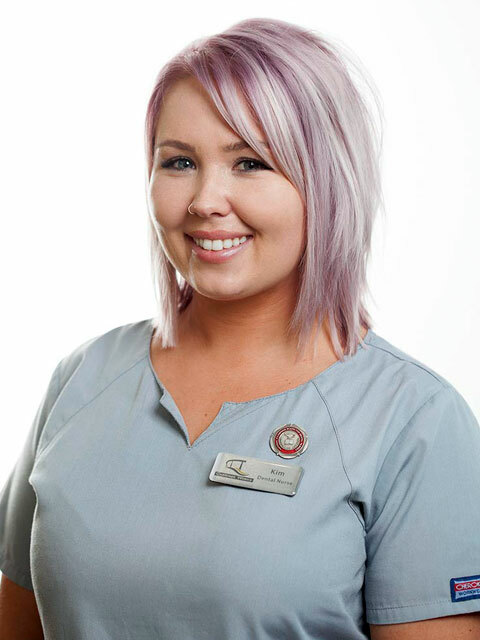 Her aim is to ensure all patients and staff have a positive experience at the practice. After graduating from Leeds Dental Institute in 1998 Ali worked in general practice and private clinics in oxford and London before joining us at the Carriage Works 5 years ago. 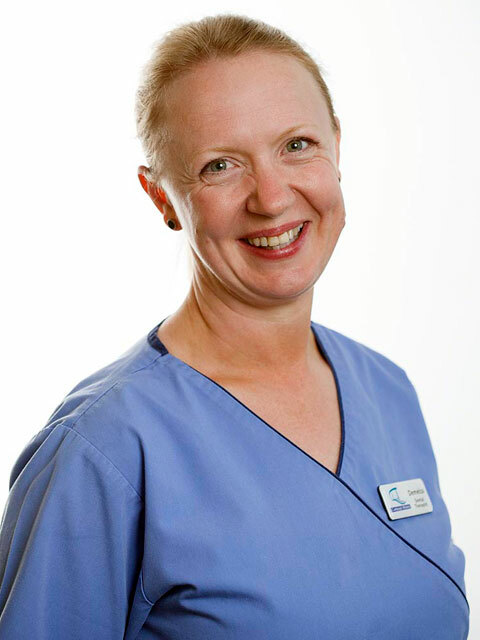 She has worked for more than 15 years in fantastic practices of varying sizes in Oxford, London and now in Cornwall and is passionate about treating patients with periodontal conditions. Ali firmly believes that we can make a difference to patients with periodontal conditions by treatment given at the surgery but more importantly by motivating patients to take interest in their own dental health. Ali’s patients are aware that periodontal disease is an ongoing problem but can be stabilized and managed effectively. This will have a positive impact on the patient’s dental heath and well being. 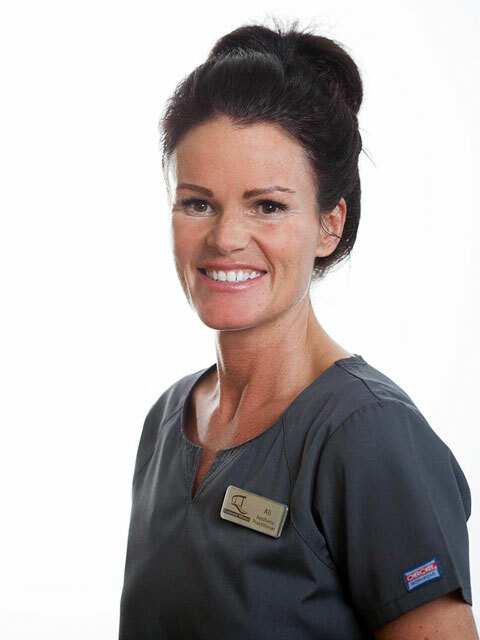 Those of you that have met Ali will know that her professionalism , attention to detail and patient care is second to none which is why we are delighted that she will now be working alongside Finley Bason providing facial aesthetics. 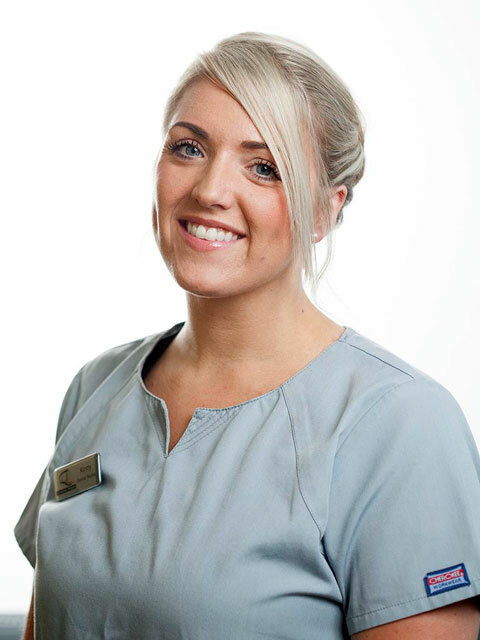 Ali has spent the last few years studying dermatology , skin remodelling to MSc level and injectables. Ali is also able to offer treatment for hyperhidrosis (excessive sweating) with a simple procedure lasting up to 6 months. Chris grew up in Cornwall and previously qualified as a Paramedic, working throughout South East Cornwall for 15 years. During this time he undertook a part-time BSc in Emergency Care which expanded his skills in pre-hospital and urgent care. After deciding on a change of direction, he returned to study dentistry and qualified from the Peninsula Dental School in 2016. He is delighted to be joining the team at Lostwithiel for his foundation training year. Following completing his foundation training, Chris has now joined the team as a dental associate. In his spare time Chris enjoys spending time with his wife and two young children, Rhys and Evie. He also enjoys swimming exploring the rivers and waterways of the area on a kayak. He has retained a link with Plymouth University and is currently a member on the Alumni board, which helps past graduates to stay in touch with the university, to further their development. 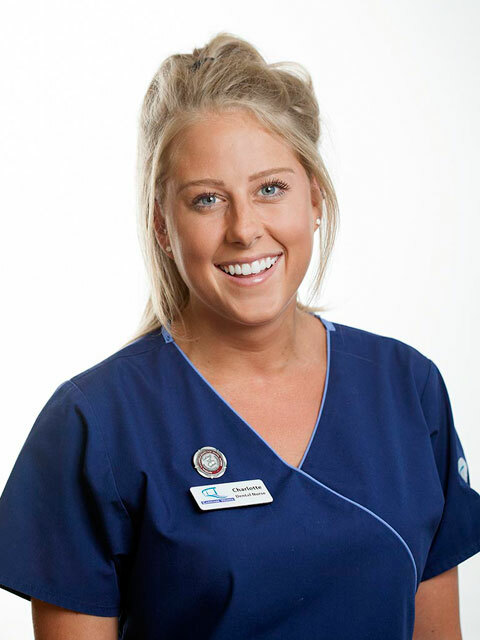 Danielle qualified from Liverpool University in 2012, After completing her foundation year at a practice in Truro was made an associate dentist the following year. 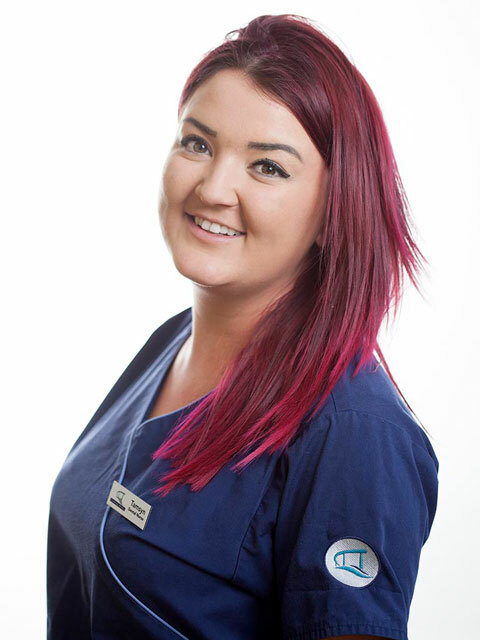 Danielle then moved to the Middle East and practiced dentistry for a year in the Oman,Relocating back to Cornwall in May 2016. 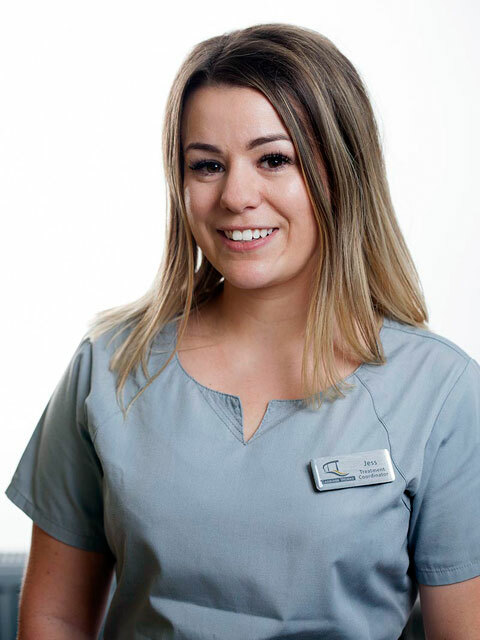 Danielle feels her strengths lie treating nervous patients and endeavours to provide gentle and caring dentistry to her patients. 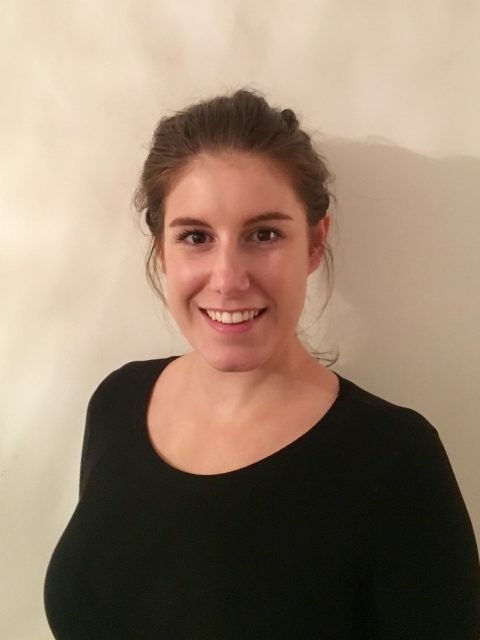 As well as recently passing her Membership of the Joint Dental Faculties (MJDF) Danielle has also gained a qualification in basic dental acupuncture. Outside of dentistry Danielle enjoys spending time at the beach kitesurfing or walking her dog that she rescued while out in Oman. In 2017 I have also gained my qualification to be a fire warden at the practice. I began dental nursing 1973 in Yorkshire and did my national exam in 1993 in East Sussex. During my career in dentistry a have also gained an additional qualification in Dental Radiography in 1994. In 1993 I was involved in dental nurse training at Brighton Tech and secretary of the east Sussex local group for British dental nurses association organising lectures and study days. 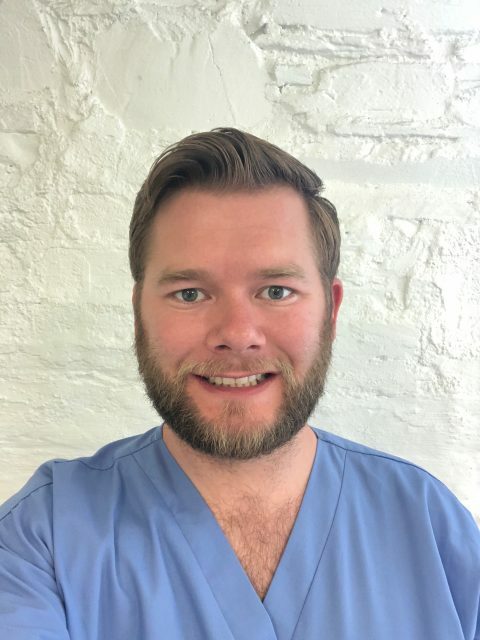 I joined Lostwithiel Dental surgery in 2010 and have been dental nursing for our foundation dentist, supporting our newly qualified dentist each year and offering my wealth of knowledge and experience to them. I enjoy all aspects of dental nursing especially endodontic and surgical procedures. I am one of our most qualified/ experienced nurses and I take a lot of pride in my work. In my spare time I like to travel in my caravan, reading and showing my Morris Minor convertible at Rallies. I joined Lostwithiel Dental in September 2012 and gained my NEBDN Dental nurse qualification in February 2015. My next aim is to complete the NEBDN Dental Sedation Qualification which I have recently started. I am very passionate about my job and I am extremely committed to giving our patient’s a high standard of care. I am particularly interested in specialist treatments such as conscious sedation when treating nervous patients , orthodontics and cosmetic dentistry. Outside of work I enjoy socialising and keeping fit. I am getting married this year in Italy so that takes up a lot of my spare time at the moment! I gained my NEBDN qualification in dental nursing in November 2011 joined Lostwithiel in 2014, Since then I have achieved additional qualifications in impression taking and plaque and debris scoring. I am currently studying for my national certificate in sedation dental nursing. 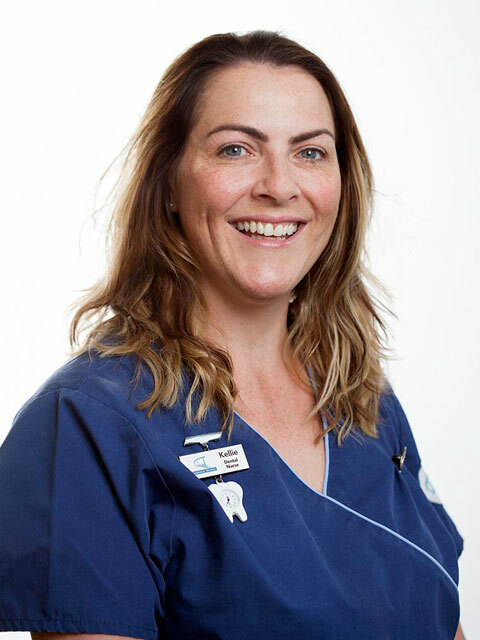 When I’m not in surgery nursing you will often find me organising visits to and from local schools for educational sessions which include teaching correct tooth brushing techniques, oral hygiene and healthy eating. In my spare time I enjoys walking my dogs with my husband, renovating our house and volunteering with St John Ambulance. 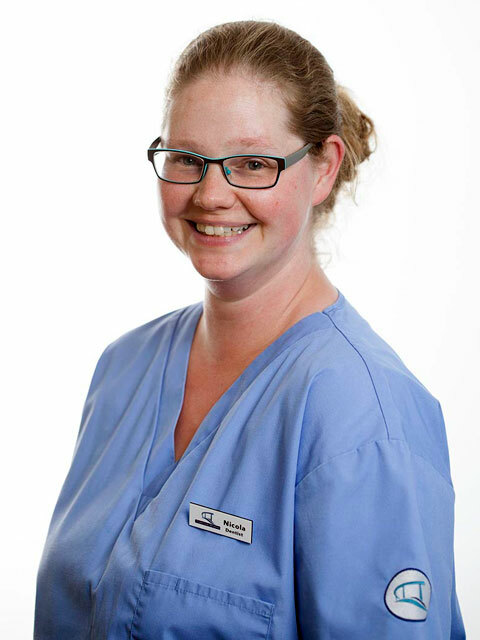 Nicola qualified from Bristol University in 2003 and has worked in general practice since then . 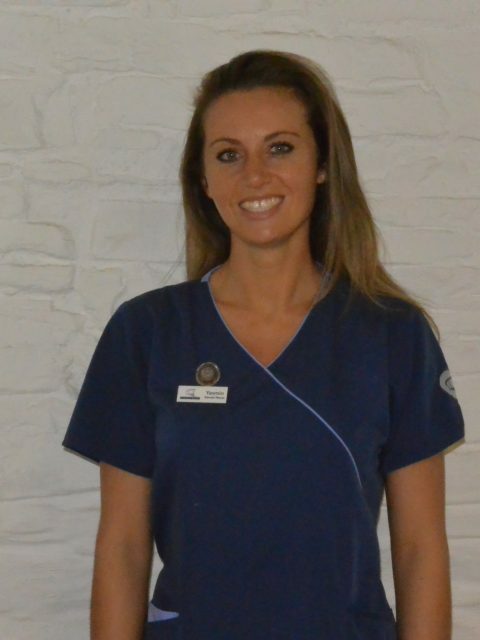 Nicola joined Lostwithiel Dental Surgery in 2010. 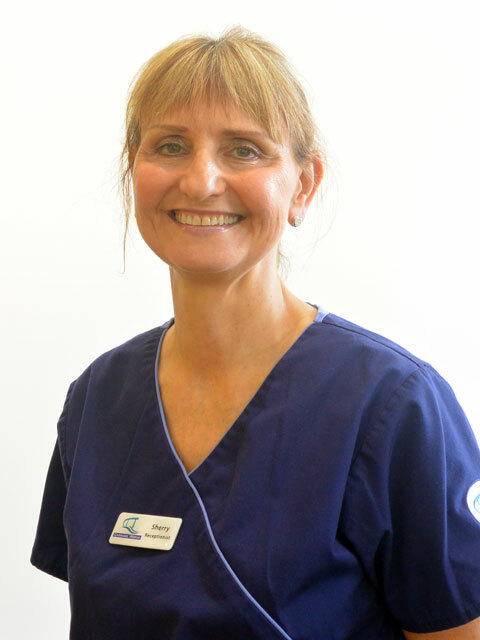 Nicola in particular likes treating nervous patients and endeavours to provide gentle and caring dentistry to her patients. 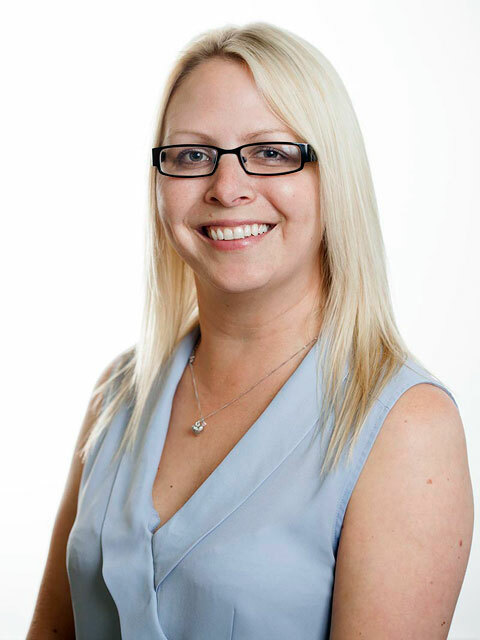 Outside of the practice Nicola enjoys reading and spending time with her husband and 3 small children . She loves walking the dog on the beach and going swimming. 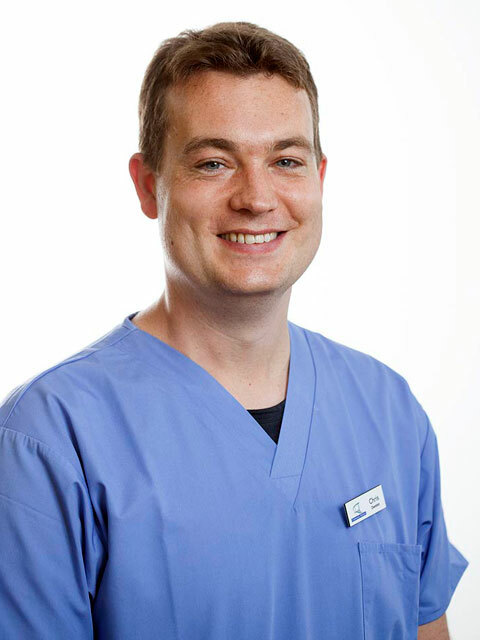 After graduating in 2012 from Birmingham University Adam worked in general practice in Exmouth for two years. Since then he has done further training in braces and dental implants. 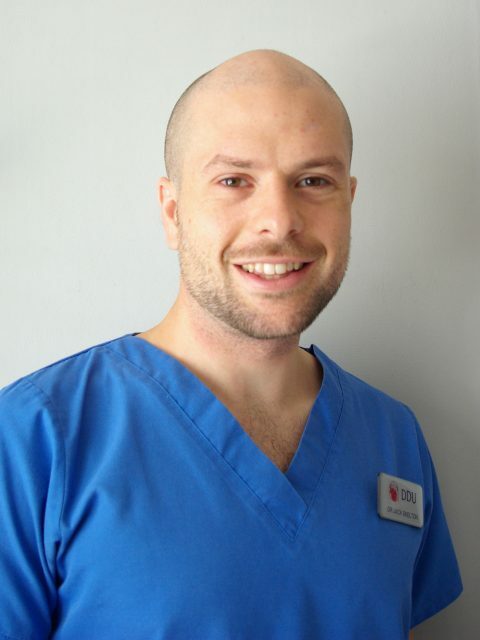 He has been based in Newquay for the past four years, where he has built on these skills, and is now currently undergoing his postgraduate diploma in restorative and aesthetic dentistry. He is very passionate about giving the best possible care for all of his patients, and loves being able to provide patients with the smile they deserve. In his spare time he enjoys walking his collie with his wife Amy, enjoys golf, and is an avid Manchester United fan. Jack grew up in Plymouth, also living in Brighton and Truro briefly. He studied biomedical science before going on to study dentistry at Plymouth University. He graduated in 2018 and has now moved to Cornwall to complete his foundation training in Lostwithiel. When not studying Jack has spent a lot of time travelling around the world. This included some time in Africa where he volunteered in providing dental treatment to remote communities. Jack enjoys hiking, cycling, rock climbing and surfing. He is interested in paddle boarding and scuba diving and would like to improve on these. Lex graduated from Teesside University in June 2018 with a First Class Honours Degree, before moving back to her home in the South West. Lex joined the team in 2018 and has a passion for treating patients with periodontal disease; particularly anxious patients. 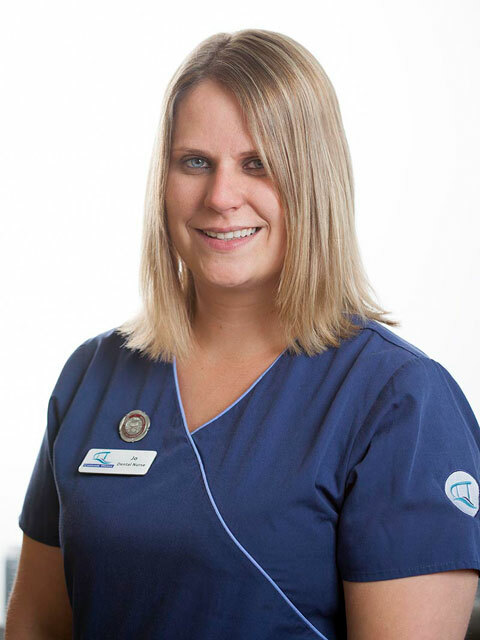 Lex was a dental nurse in both Devon and the North East for 8 years prior to becoming a dental hygienist and therapist which has resulted in her being a highly empathetic and understanding clinician. While periodontal disease can not be cured, it can be stabilised and maintained and Lex will help improve your oral health and increase your knowledge of the importance of oral hygiene at home.